4k00:15SUKIYABASHI, JAPAN - MARCH 12, 2015. Mid day scene of commuters crossing a scramble intersection at Sukiyabashi. hd00:11KUALA LUMPUR, MALAYSIA. 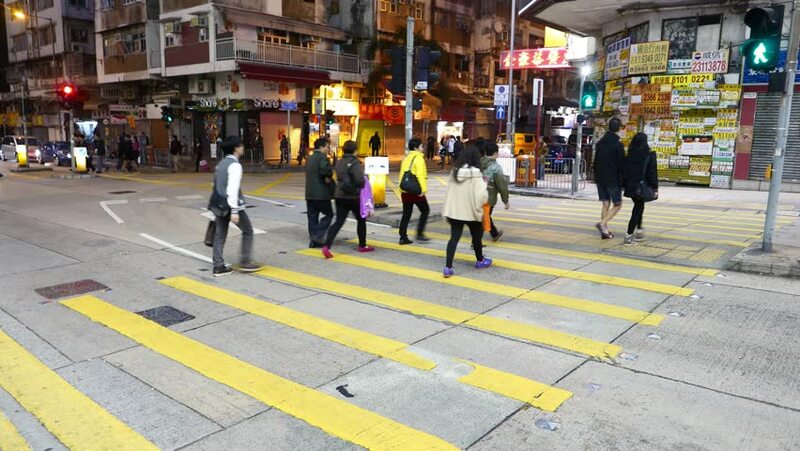 CIRCA APRIL, 2016 : People crossing street. Crowded crosswalk. City life. hd00:05TOKYO, JAPAN - JUNE 24TH, 2018. Young Japanese girl crossing the road while looking at their smartphone. Slow motion b roll footage. hd00:12Belarus.Minsk.Aprel 2015: A lot of people are moving down the street. Warmly dressed, early spring. Angle, fast shooting. In the open air. 4k00:06TOKYO, JAPAN - OCTOBER 29TH, 2017. People walking at the streets of Asakusa, main tourist attraction in Tokyo.